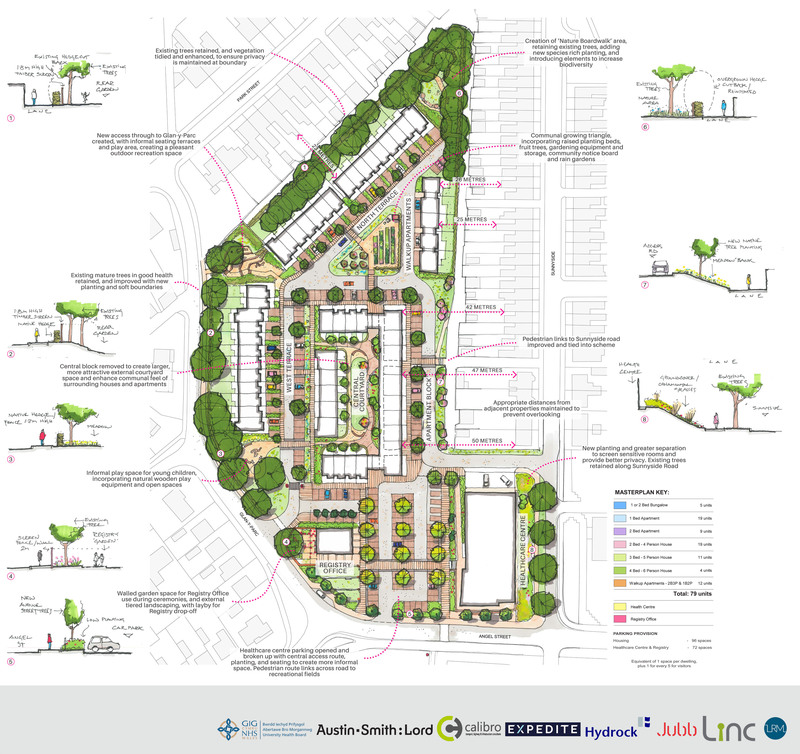 Expedite have been appointed as Employers Agent & Cost Managers on the Health and Housing development in Sunnyside, Bridgend. The appointment comes on the back of our long track record on the delivery of Medical Centres across the UK together with our expertise in housing delivery. Images: Credit to Austin Smith Lord Architects.